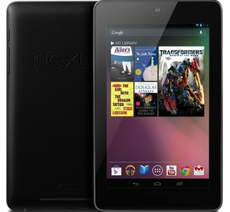 Google Nexus 7 FAQ: ~ AndroidRootz.com | Source for Android Rooting, ROMS, Tricks and More! 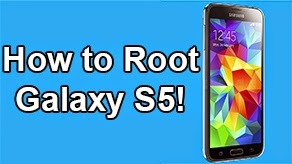 How to Root Nexus 7 on Windows! 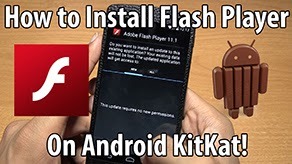 Allows you to have full "admin" access to your phone. 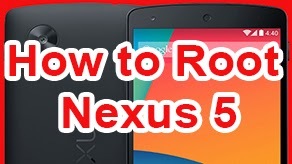 How to Root Nexus 7 on Mac! 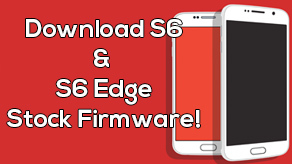 Allows you to install custom ROMS, themes, tweaks, and more! Restore your tablet to 100% complete stock, so you can send it back to the manufacture without them knowing you ever rooted your tablet! 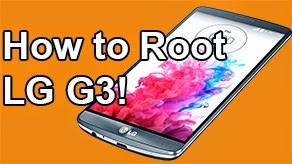 How to Unroot/Unbrick Nexus 7 on Mac!